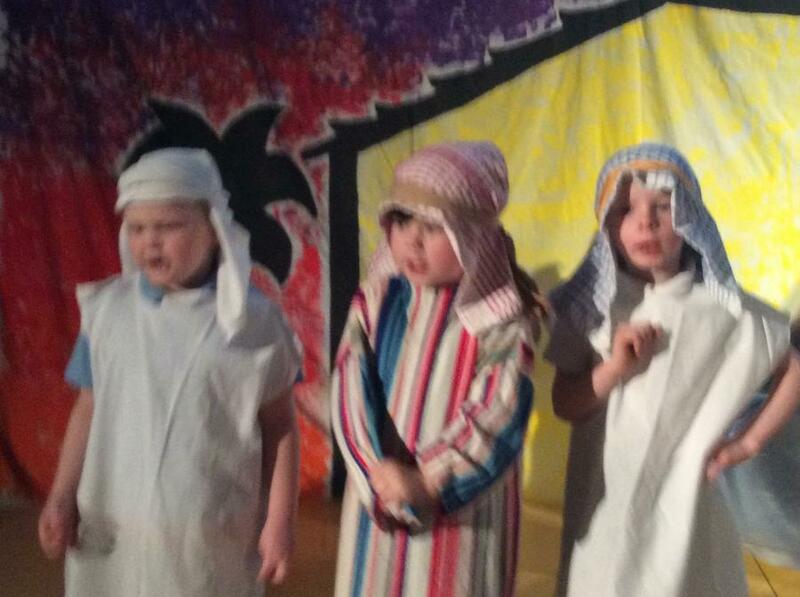 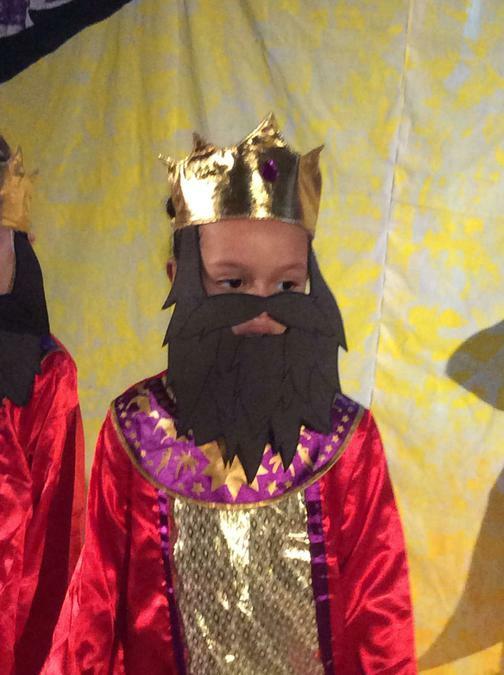 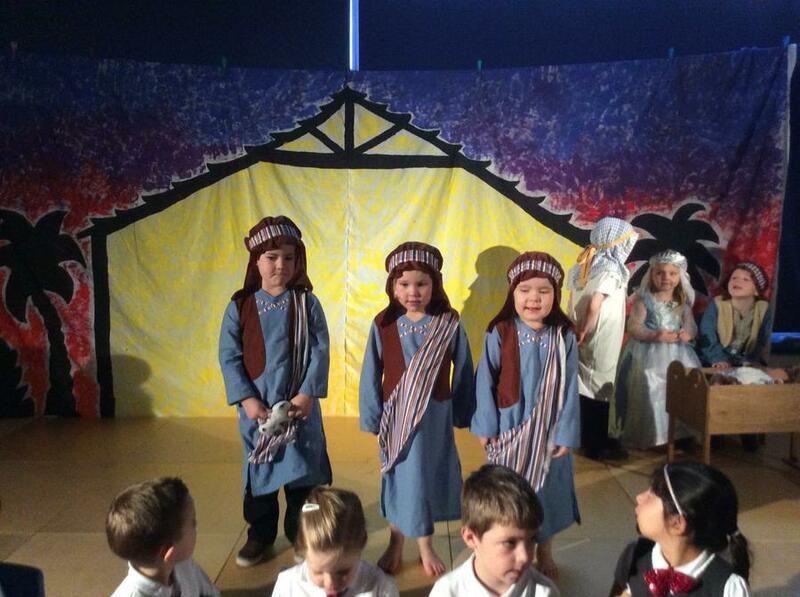 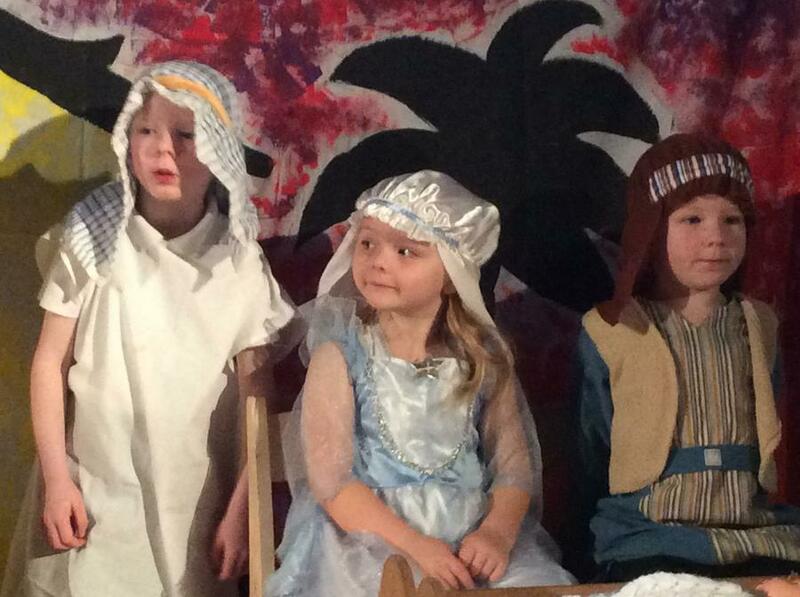 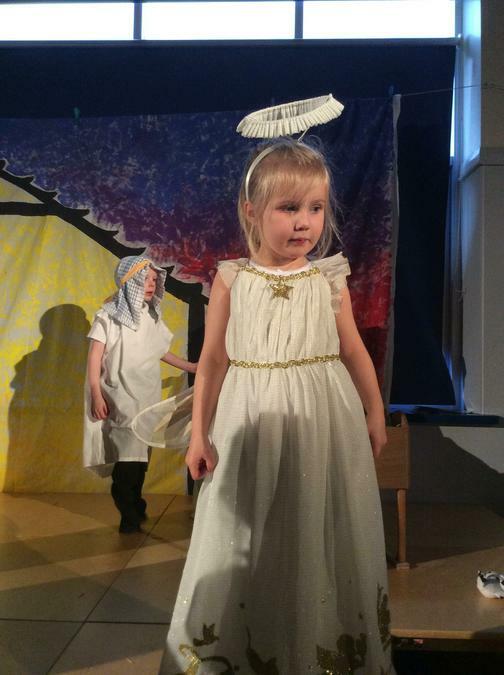 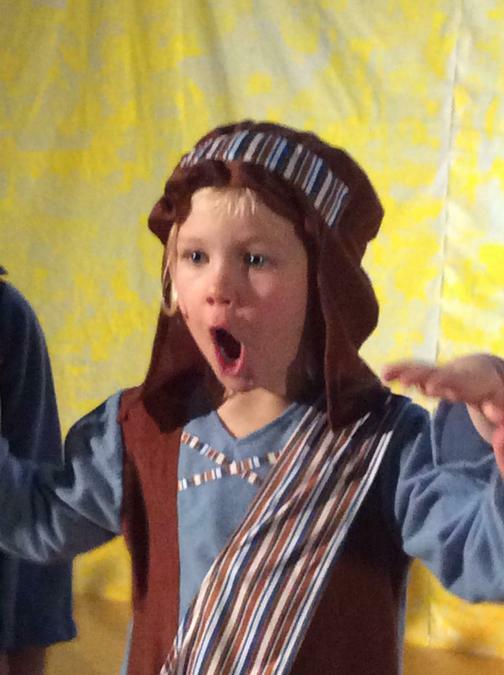 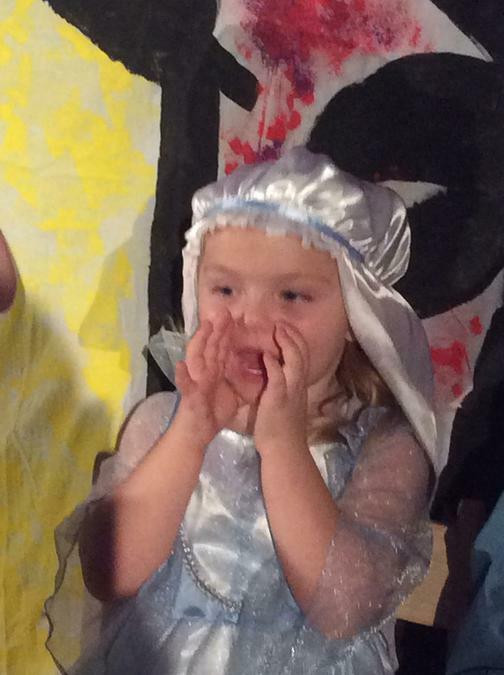 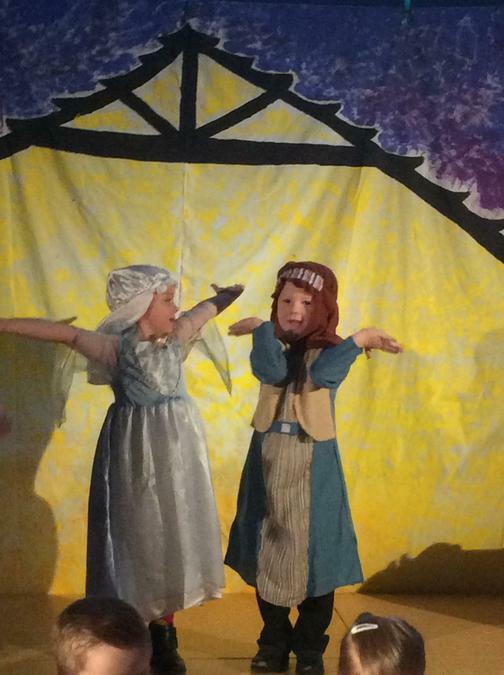 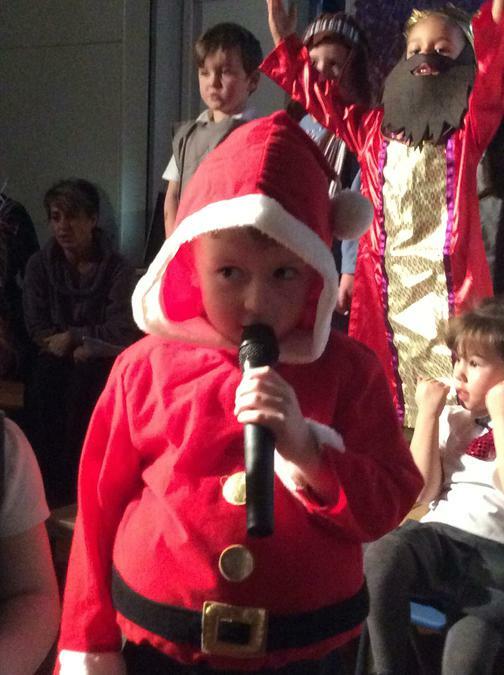 Our Nursery and Reception children loved practising for their Nativity play. 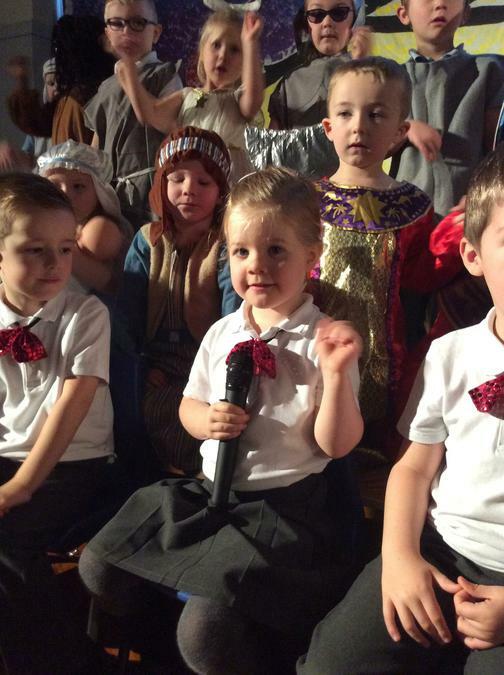 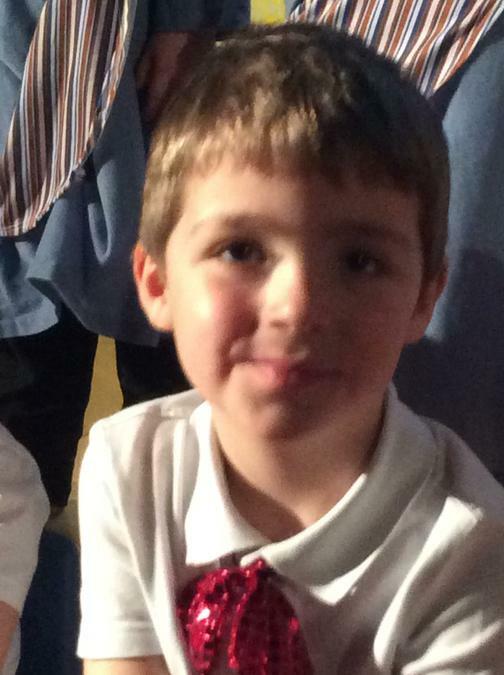 We loved singing our songs. 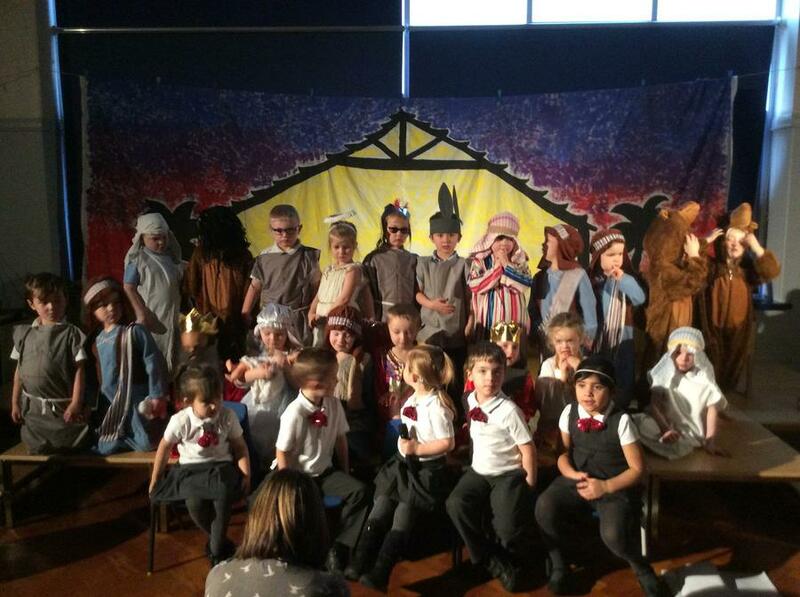 Thank you for coming to see us.